PPC Advertising in Exeter| PPC Ad Words Poole| PPC advertising in Bournemouth. Pay per click advertising (PPC) is a fast and effective way of improving traffic to your website. The most common form of PPC is Google Ad Words. Setting up a Google Ad words campaign yourself may not always achieve the result you were hoping for as it needs careful research into the most popular search terms and phrases for your business and also in depth knowledge of how the bidding process works so you can avoid wasting your budget on casual internets browsers. A carefully managed Google Ad Words campaign will bring your site to the attention of people who are searching online for the goods and services you supply. It will generate more serious enquiries for your business and also move your website to the top of the search results. 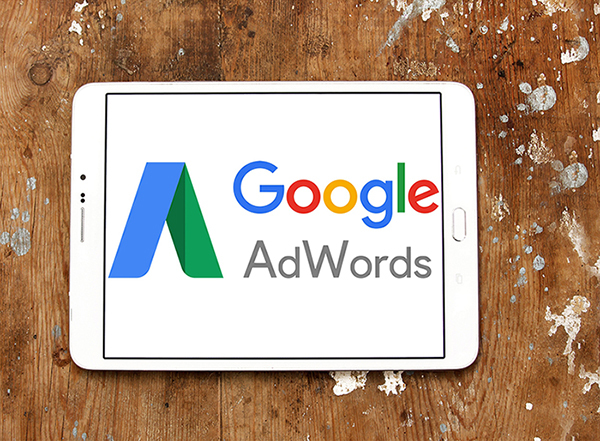 Simply Digital are experts in setting up Google Ad Words Campaigns. We can help you identify the key words and phrases that are relevant to your business, discuss your target market and decide on the best way to reach out to them. We will agree your advertising budget and stick to it. It can be expensive to keep a Google Ad Words Campaign running. Simply Digital can optimize your campaign to minimize wasted clicks from outside of your area by utilising negative keywords and radius limiting. We will set up a new online advertising campaign around your requirements, provide you with the settings to control your expenditure on a daily basis and the ability to stop the campaign at any moment in time. If you think a Google AdWords campaign could help your business, contact us for an informal chat. You may even benefit from a £75 free Google AdWords voucher, apply today. Pay per click advertising is an instant way to appear on the front page of each search engine, however once your daily budget is spent, your website will disappear from view. To increase your page rankings in the medium and long term, you will need Search Engine Optimization.